1. Ten Fold is loaded with Maternal. Dam is double bred A A R New Trend. 2. 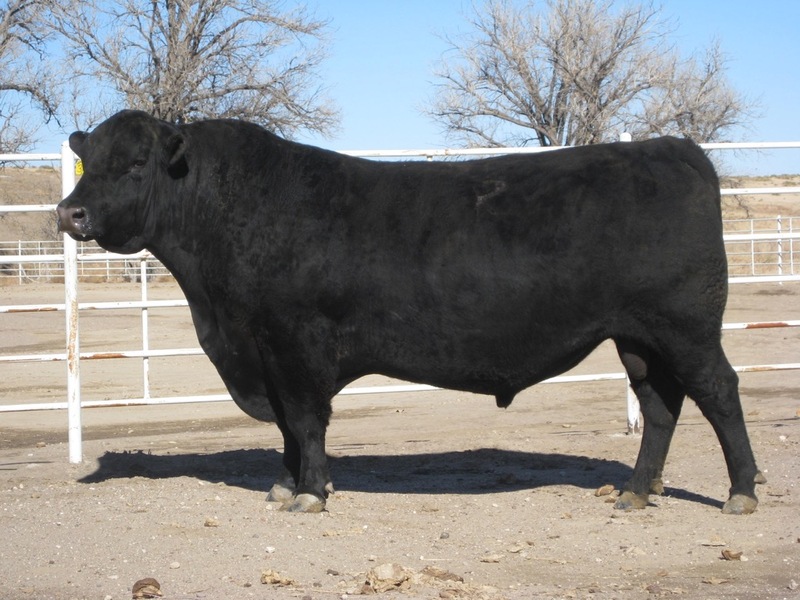 2nd High selling bull at Arntzen's 2012 bull sale, bringing $20,000 for 1/2 interest. 3. Ranks in the top 3% of the breed for MARB, $G and $QG.